Don’t miss the deadline to apply for Range Camp! One (1) open position for the summer (May 15 to August 15 of 2019) with the possibility of additional employment extending through October 2019. 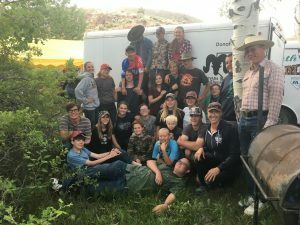 Apply Now for Range Camp !